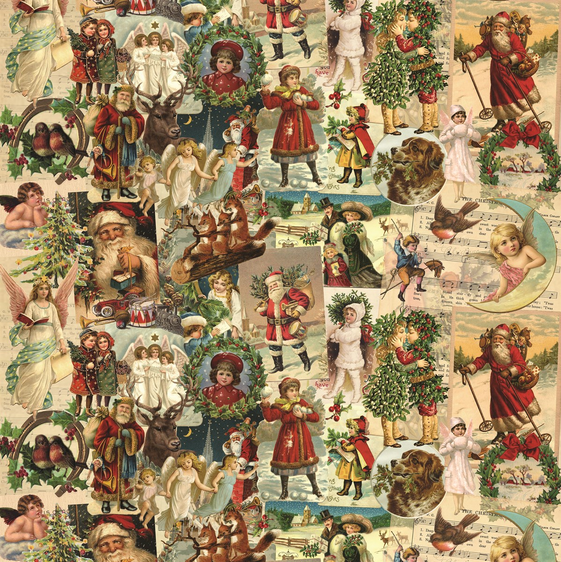 Retro Father Christmas print flat wrap comes in the standard 49 x 70 cm sheet made of high quality paper 100gsm. 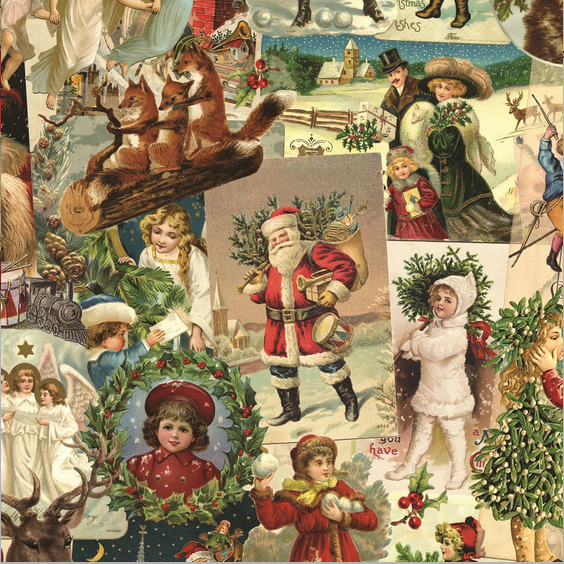 This nostalgic print will instantly make your gift look charming! The possibilities are endless and our wrapping paper shouldn’t be restricted to just wrapping presents. 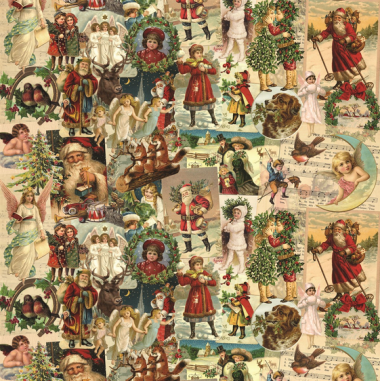 Use them to make gorgeous garlands and buntings, cover books, origami or even frame them and hang!This wrapping paper is made in the UK.